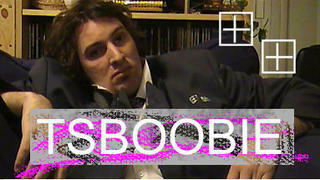 The boys from Tsboobie are the most influential fashion designers ever. Jam Tv's very own Zoe Moe speaks to Vic Dome from Tsboobie about there up and coming collection "Thongs in the key of life"
A bit slow to load but worth the wait, Especially the ending. nice one!